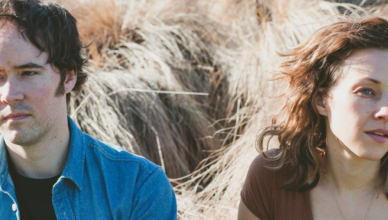 Part 3 of our interview with Andrew Marlin and Emily Frantz of Mandolin Orange. 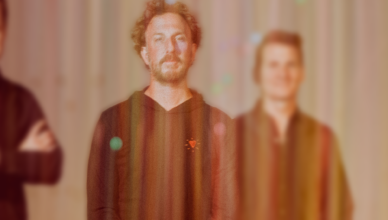 In this concluding segment, we talk about working with independent label Yep Roc, admiration for fiddle players and performing at the famed Ryman Auditorium. 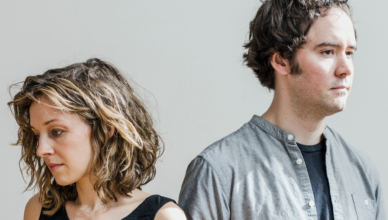 Part 2 of our interview with Andrew Marlin and Emily Frantz of Mandolin Orange. 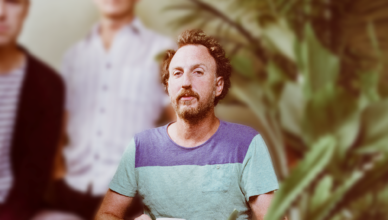 They talk about writing, recording and performing music tied to grief. On a lighter note, Carolina barbecue! 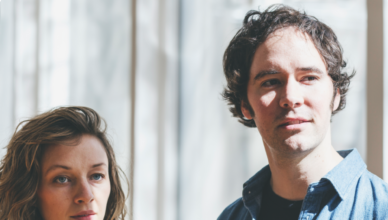 We met up with Americana duo Mandolin Orange (Andrew Marlin and Emily Frantz) backstage before a sold-out show at the 9:30 Club in Washington DC. 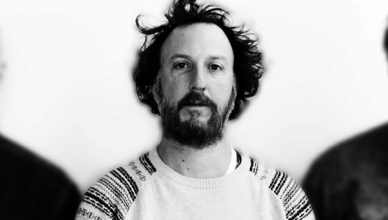 In part 1 (of 3), we talk about why acoustic music is so popular today, among other topics. 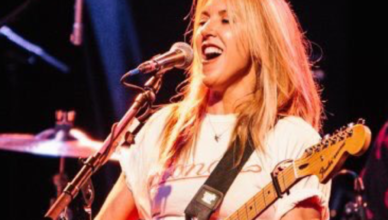 Patrick is out for the rest of the week, but Jim hung out with Mike Snider and Phil Ingrassia to talk about the Liz Phair concert they went to see together.